Japanese electronics maker Panasonic has today launched its first full-frame mirrorless LUMIX S series in India. As a part of the series, the company has launched two camera models in India – LUMIX S1 and LUMIX S1R. While Panasonic LUMIX S1 costs Rs 1,99,990 and comes with a 24-105mm F4 lens, the LUMIX S1R costs Rs 2,99,990 (body only) and Rs 3,67,990 if you buy the 24-105mm F4 lens along with it. While the Panasonic LUMIX S1 comes with a come with 24MP full-frame CMOS sensor, the LUMIX S1R camera has a 47.3MP full-frame CMOS sensor. Both the cameras are based on L-Mount standard, and according to the company, this means that the camera has an uncompromised imaging experience. The company has claimed that Panasonic LUMIX S Series has an industry-leading video recording performance and an effective image stabilization. Furthermore, it is also supposed to give better results with rich gradation and superior colour reproduction. Both the newly launched cameras offer a high-speed, high-precision AF system that is based on advanced control technology over the lens, the new ‘Venus Engine’ and the sensor. We should also point out that it is this that enables the user to capture the target in sharp focus using either of the two cameras. 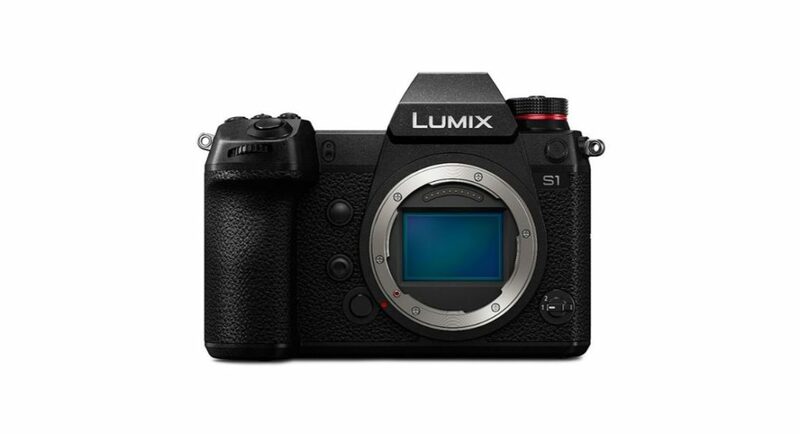 The LUMIX S1R camera comes with a high-resolution mode and the company says that it is the first time that a mirrorless full-frame camera will be able to enable 187MP ultra-high precision picture with a pixel shift technology shooting. The last few months have seen a number of launches from Panasonic but it has been quite a while since the company launched mirrorless cameras. Prior to this, the Japanese company was seen launching air conditioners in the country and other than that, it also expanded its Eluga range of smartphones.